I'm loving the Flared Peplum Shirts Sleeveless Crochet Floral Tops Blouse. It's GORGEOUS! My favorite item is the Black Leather Stitching Long Slim Woolen Coat. Great coat. 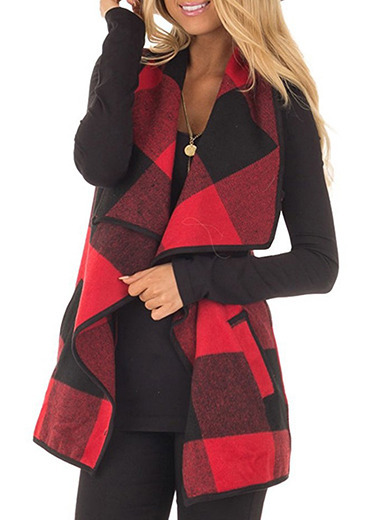 Fashion Double-breasted Warm Winter Woolen Coat (http://www.znu.com/women-s/tops/coats/fashion-double-breasted-warm-winter-woolen-coat.html).